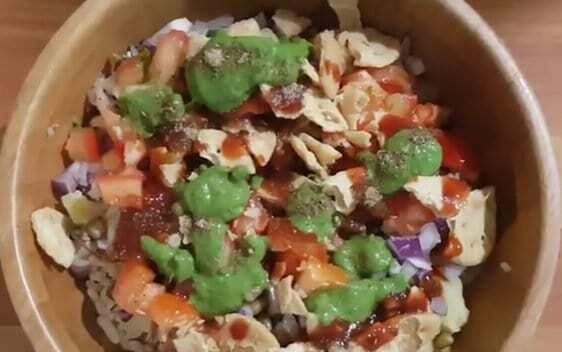 Here is the Colourful and Tempting Bhel Puri Recipe(healthy version) for you. 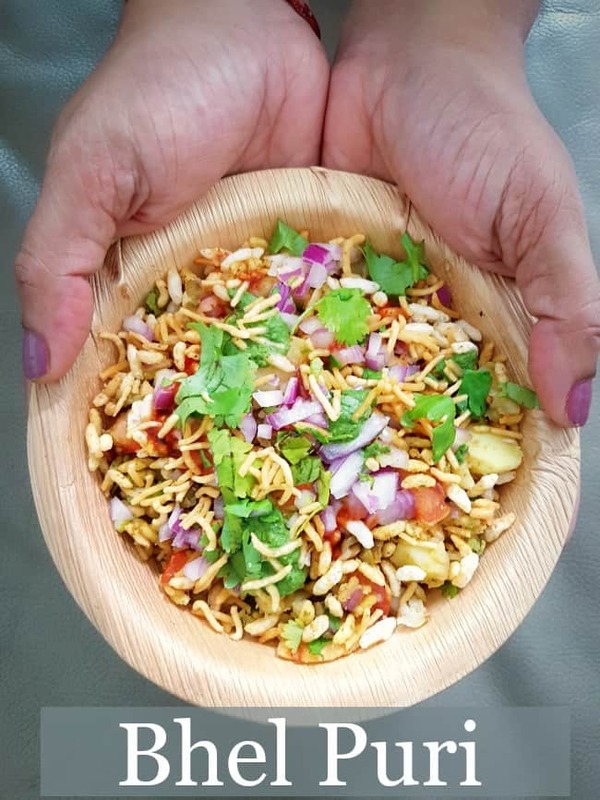 Indian Street food is nothing without Bhel Puri. Easy Masala puri recipe here.There few variation in making the Bhel Puri like Dry Bhel Puri, Wet Bhel Puri, Mumbai beach style Bhel puri and Bhel puri with Papadi, Maharatrian style Bhel Puri. Today am featuring the Dry Bhel Puri with Papadi. 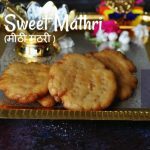 Super delicious chaat or snack recipe that can be consumed at any time. 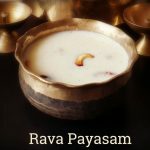 Few Street food recipes or Chaat in Prema’s Culinary are Pav Bhaji made of home made pav buns, Punjabi Samosa, Aloo Channa Chaat, Dahi vada. As I mentioned it’s really a healthy version. The ingredients which require making Bhel puri chaat is Puffed rice, green Moong dal, papadi and healthy chutney so it’s totally protein packed snack no doubt about it. 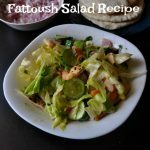 No cooking required just make ready all the ingredient and quickly add it and arrange it finish, your delicious snack is ready. 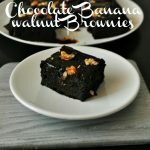 It’s a good idea for after school snack. If you pack for school maybe it will become soggy later. 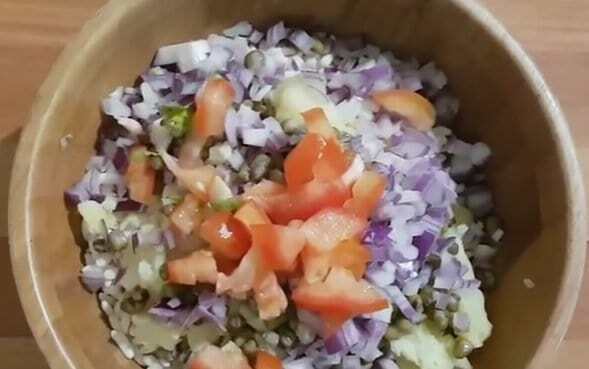 To make Bhel Puri You will need Papadi, Chaat Chutney like green chutney and Tamarind Chutney, Soak Moong dal and boil it, chop the onion and tomatoes. Boiled, peeled and mashed potatoes. Take puffed rice in a big bowl, add the mashed potatoes, boiled moong dal and mix well. It’s up to you. I want my Bhel to be a healthy snack so I have added moong dal, you can skip that also. 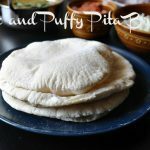 Make sure that the puffed rice is roasted and it should be crispy. Add the chopped onion and garlic, mix well. 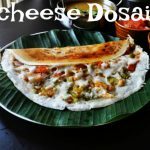 Add the papadi and topped the chaat chutney and mix well. you can add the lemon juice at this stage. Add the salt and mix well. Add the chilly powder, chaat masala and finally, garnish with coriander leaves. 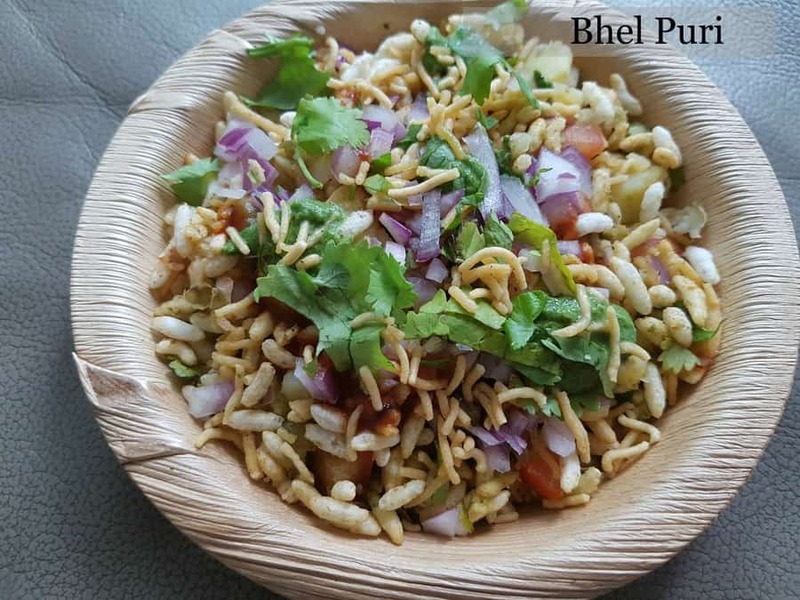 Healthy snack Bhel puri is ready to serve. 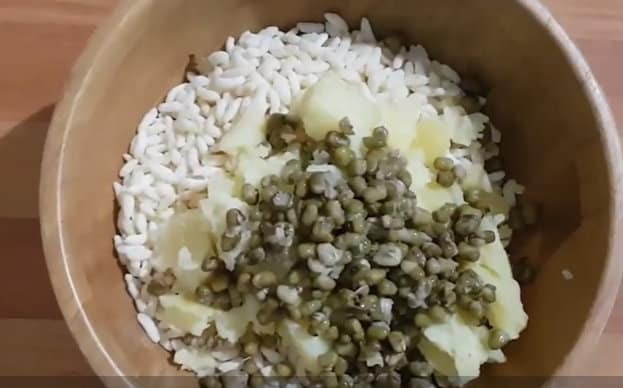 Take puffed rice in a big bowl, add the mashed potatoes, boiled moong dal and mix well. It's up to you. I want my Bhel to be a healthy snack. I have added moong dal, you can skip that also. Make sure that the puffed rice is roasted and it should be crispy. 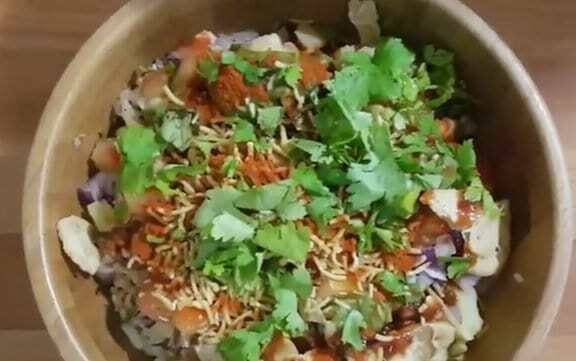 Do try this chaat bhel puri and enjoy!! !